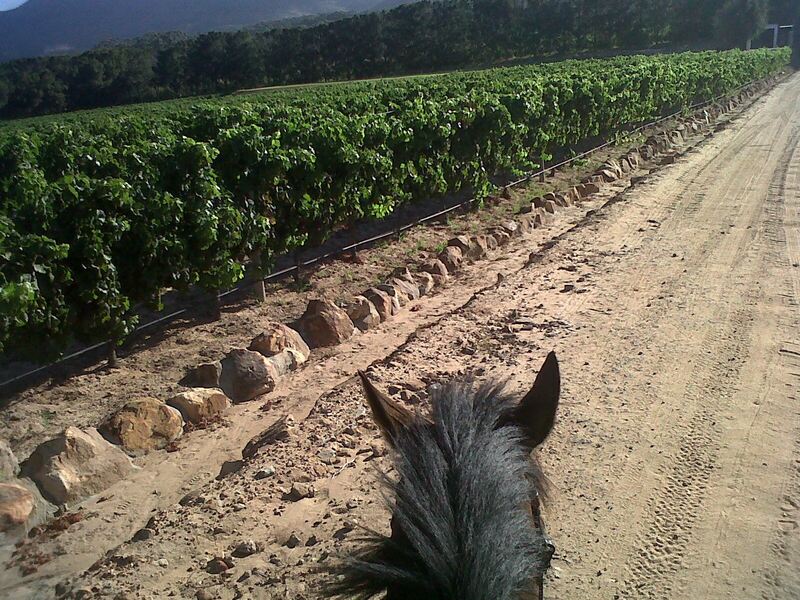 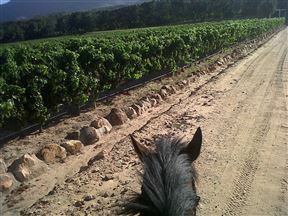 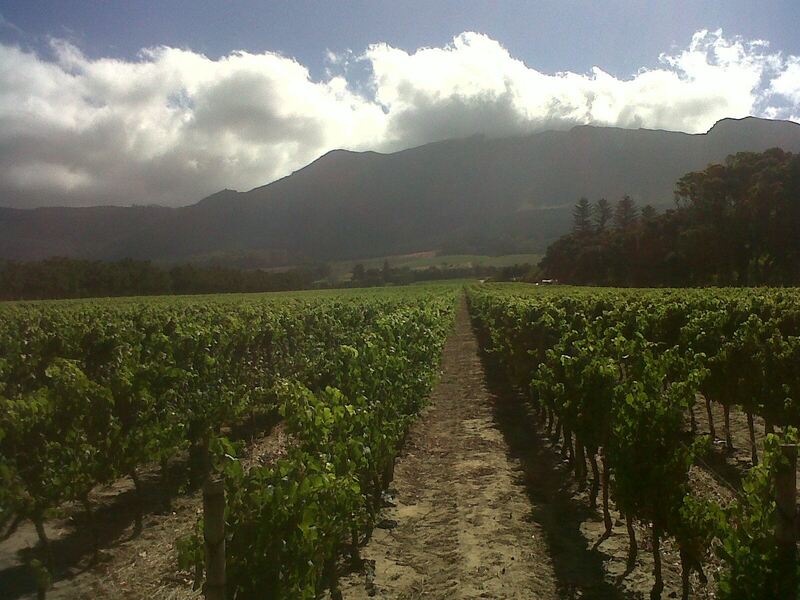 Experience South Africa's leading wine farm on horseback. 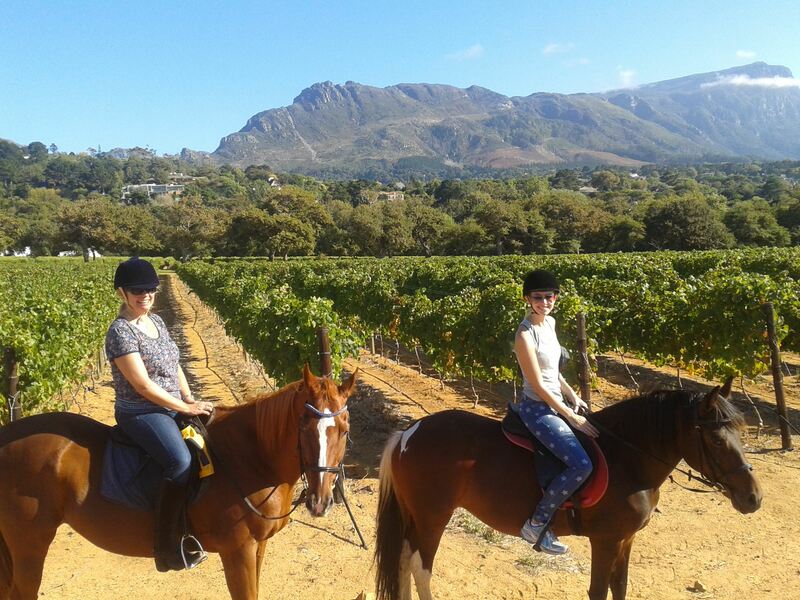 Situated in the oldest wine-making region in the southern hemisphere, Constantia Valley Horse Riding offers relaxing guided outrides on a daily basis. 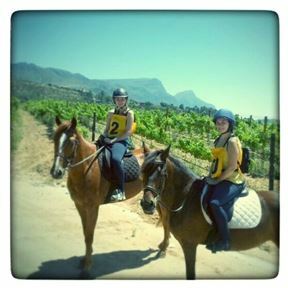 We cater for those who have never ridden before to the most experienced. 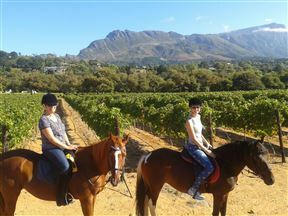 We take a minimum age of 5 years old and a maximum weight of 90kg.